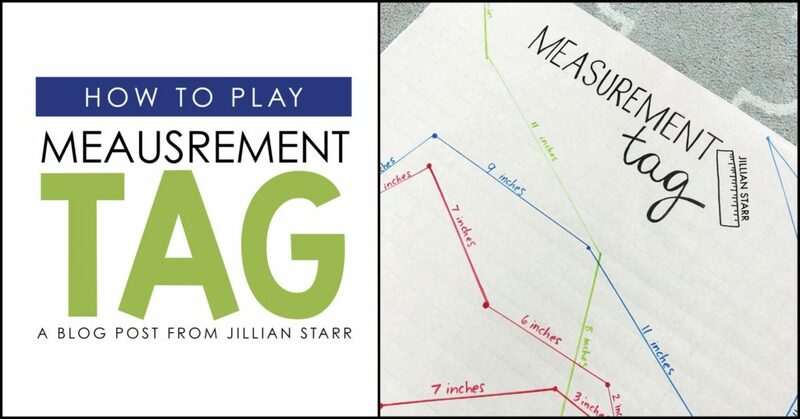 Want a fun way to teach measurement that can be adapted for all students? 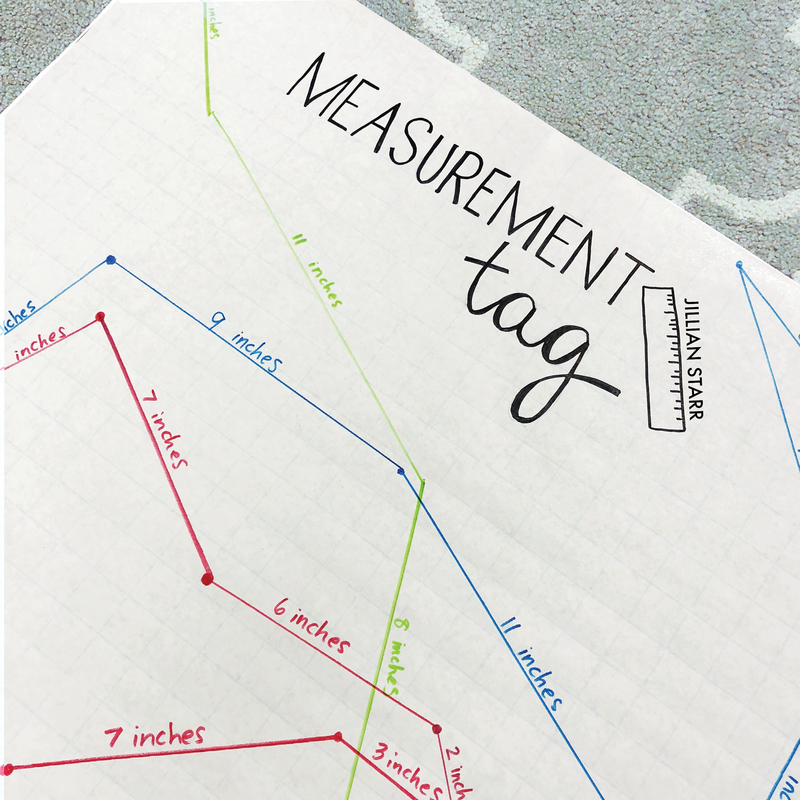 Let me introduce MEASUREMENT TAG! My students and I made up this game a few years ago, and it never gets old! 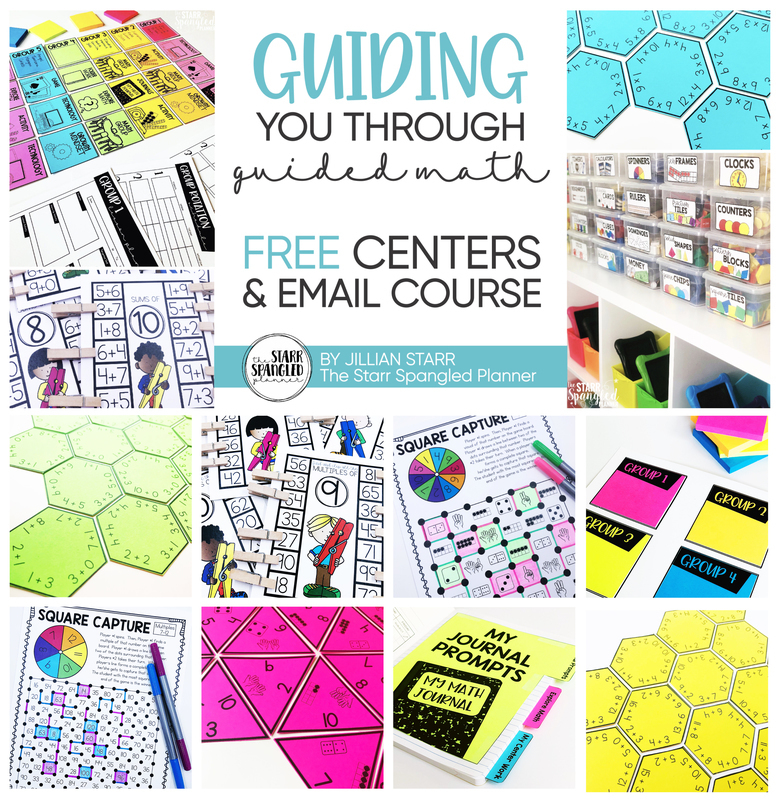 Basically you grab any rectangular surface, and give each student a ruler and a set of two dice. Students begin in opposite corners. One is “IT” and the other is trying to not get tagged. Every time a student rolls, they combine their dice and that is how many inches they can move in any direction. Their lines can cross as many times as needed, but the tagger only succeeds when they “catch” their partner at their latest stopping point. Measurement Tag can be adapted in several ways to provide multiple access points. We play two games on each paper, so that’s why you see multiple colors. We love this game and highly recommend it!